Saying “I Promise” is the easiest thing to do, it’s just two tiny words. No one warned me of the weight they hold, that they not only have the power to make something, to give hope, or show devotion. 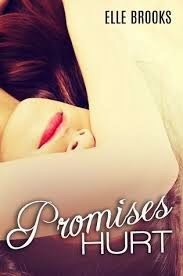 Every promise holds a toll, if I had known what mine would cost me, I would have walked away. Now I have to pay the price, watch the consequences of my actions unfold. Witnessing someone I love crumble after breaking my oath isn’t the hardest thing I’ve endured, it’s being forgotten by the one person that I could never forget. 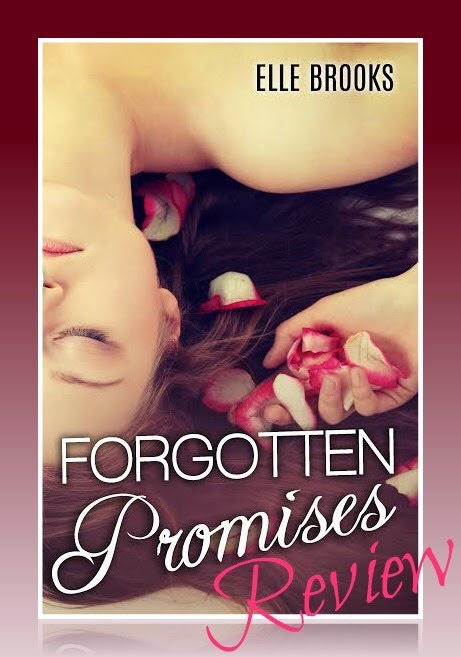 Having been gobsmacked and sucker punched after the ending of Promises Hurt back in JULY with a humdinger of a cliffhanger I was most certainly ready and eager to dive into Forgotten Promises. 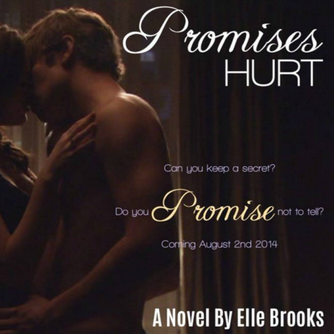 Elle Brooks, my lovely lady, you did not disappoint. Ethan and Blair are BACK! But as bumpy as their road together was in the first book, it got no better here. I can’t say much without giving the story away, but I will say that I read the synopsis before it was released and I really took it literally and spoke to Krystle about it and my fears of what the sequel would have instore for us. I. Was. Right. And I so didn’t want to be. I wasn’t strong enough for the turmoil this young couple went through. But they endured it and dealt with everything head on. And together. Another wonderfully written book full of raw emotion and likeable and relatable characters that just grabbed my heart strings and bloody well tugged on them. Outstanding series and one I would definitely recommend to any YA fan! Thank you, Elle. 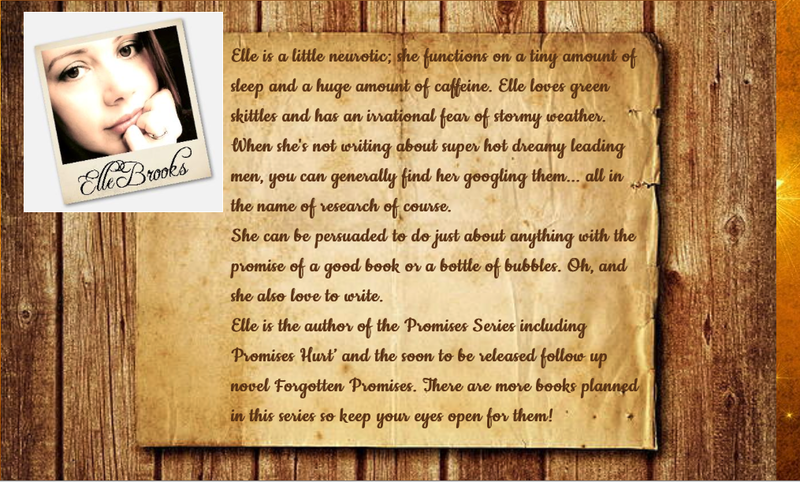 I look forward to reading Emily’s story in the prequel! 5 completely out of the world deserved stars! 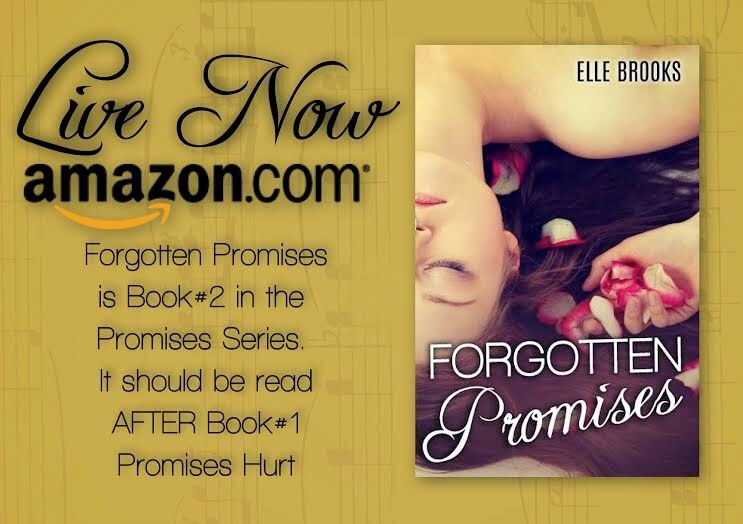 The prologue for Forgotten Promises had me on the edge of my seat… my heart dropped but I had faith in Elle and continued the beautiful rollercoaster of the Geek and the Rock star. If he does how will he cope with the lies that keep happening?? 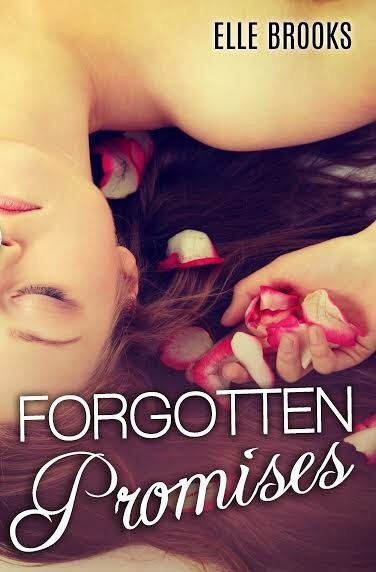 Will Blair be able to break another promise she has been forced to keep or will she break because she knows it the right thing to do? All this questions they just keep you gripped and wanting to know what happened. The story Elle gave us was filled with emotions and sadness but also happiness and faith in karma. Blaire is still holding the same secrets she was holding in book one but this time they are killing her more than the time before and she doesn’t know how to get out of it. It’s like she is thrown into this situation and all she cares about is Ethan but will her actions make Ethan worse than he is,, he is so fragile that anything thing could destroy him, emotionally and physically. I feel it’s really hard to write a review because just talking about it gives something away but I will say this I loved every word that Elle wrote and the series it’s just amazing. Can the geek Blair really help rock star Ethan rebuild his life or is it too late? ?